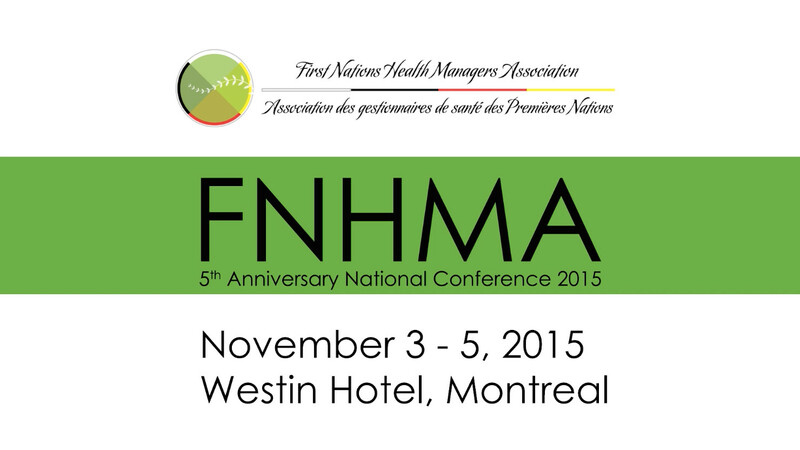 FNHMA Conference – Early-bird deadline is Friday, October 7! Register now and save! Registration Deadline Has Been Extended to Tuesday, May 17th! Register Today! Watch our interview with Dr. Amit Mathur, CEO, Livecare. Dr. Mathur describes why partnering with FNHMA and sponsoring the conference is so important for his physician-services based organization. Have a video, podcast or story you would like featured here contact us with full information. Listen to Calvin explain why the Canadian Accreditation Council been involved with FHNMA since the inception of their annual conference and what the Council provides for FNHMA’s Health Directors. Have a video, podcast or story you would like featured here contact us with full information. Doris Bear talks about her excitement around attending the conference with other health managers and with FNHMA members. She was the first health manager from Manitoba to receive certification helping her become a leader in her community. Have a video, podcast or story you would like featured here contact us with full information. Listen to Simon Brascoupé, CFNHMA, Chair of the CIHR Institute of Aboriginal Peoples Health Advisory Board explain why he pursued the CFNHM certification and why he would encourage others to attend the FNHMA Annual Conference. Have a video, podcast or story you would like featured here contact us with full information. FNHMA Conference – Call for Presentations Deadline Extended to Friday! Congratulations to the NEW Certified First Nations Health Managers (CFNHM)!